Bunky Green at Chicago State University as well as music legend Eddie Thomas. AC’s Musical Resume includes many of his songs being played on radio stations across the country. well as raising awareness of pertinent issues. 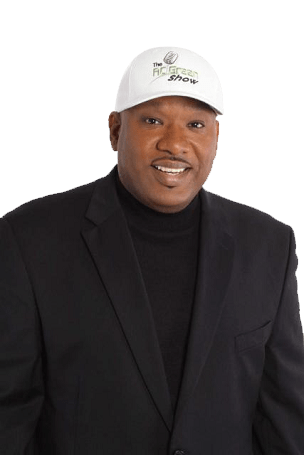 His boldness and fun spirited personality keeps his listeners amused and aroused about the many powerful topics the show introduces. help to thousands of listeners who reach out to him.